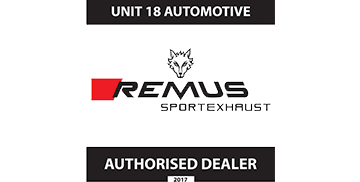 At Unit18 Automotive we chose our partners carefully. 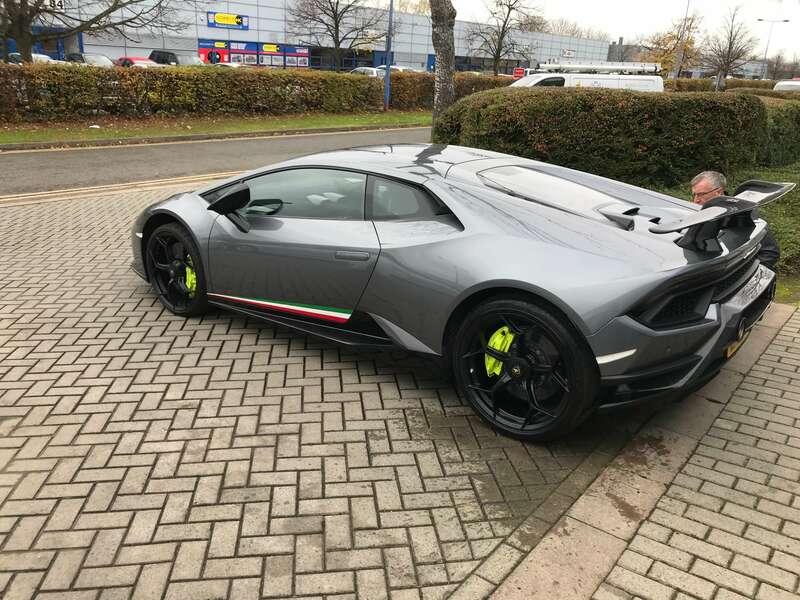 We have been working with Shark Performance ECU Software for a number of years now, as a dealer and development partner. 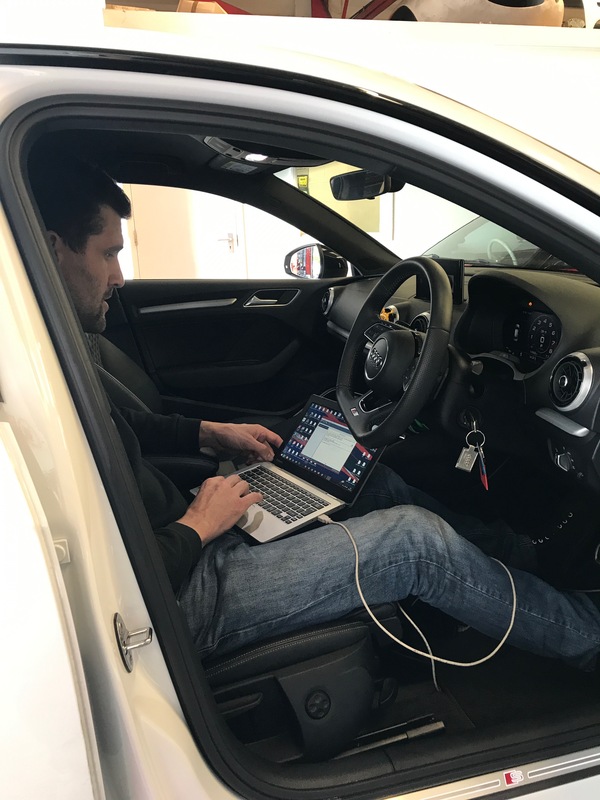 What is Shark Performance ECU Software? Shark Performance offers ECU software that has been well tested and developed. 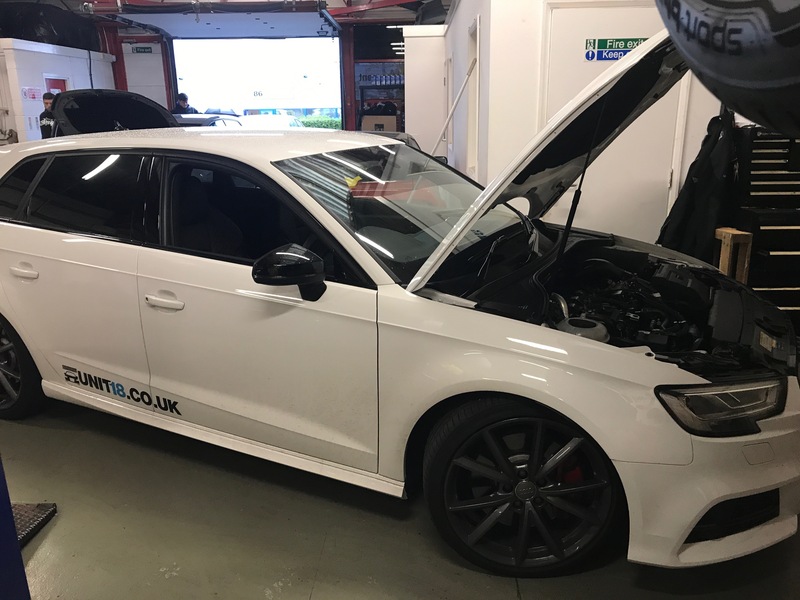 Their street refined software enables Unit18 Automotive to install Stage 1, Stage 2 and Stage 3 that can be customised to your specific requirements. Rather than offering customers a more generic or custom map, Shark Performance works in a way that categorises maps based on the modification of the car. 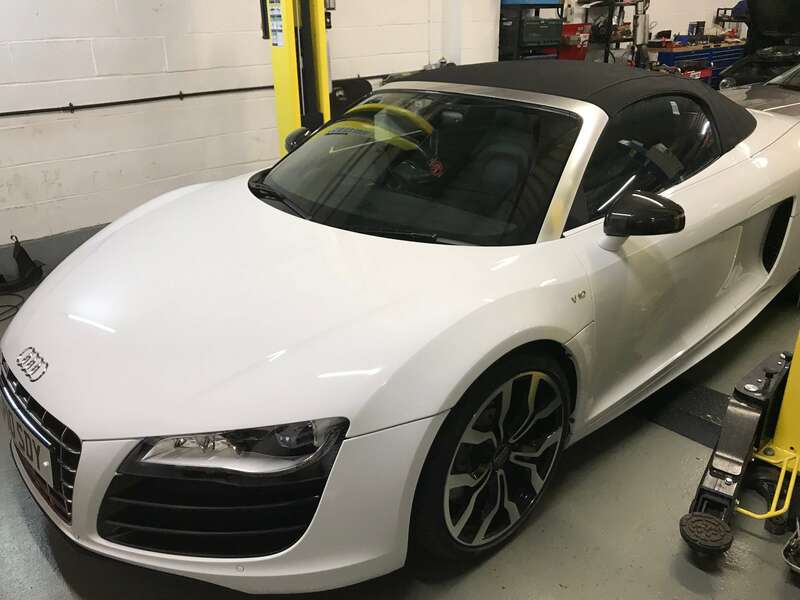 You also don’t have to worry about cost as you will not be charged anything extra to customise remaps to your personal preferences and vehicle. Shark performance and Unit18 Automotive give you honest, sound advice about your modification journey you would like to take on your vehicle no matter the make and model. Thats why customers return to Unit18 Automotive over and over again and why both Unit18 Automotive and Shark Performance are lucky to enjoy a good reputation along with a high level of respect within the tuning industry. 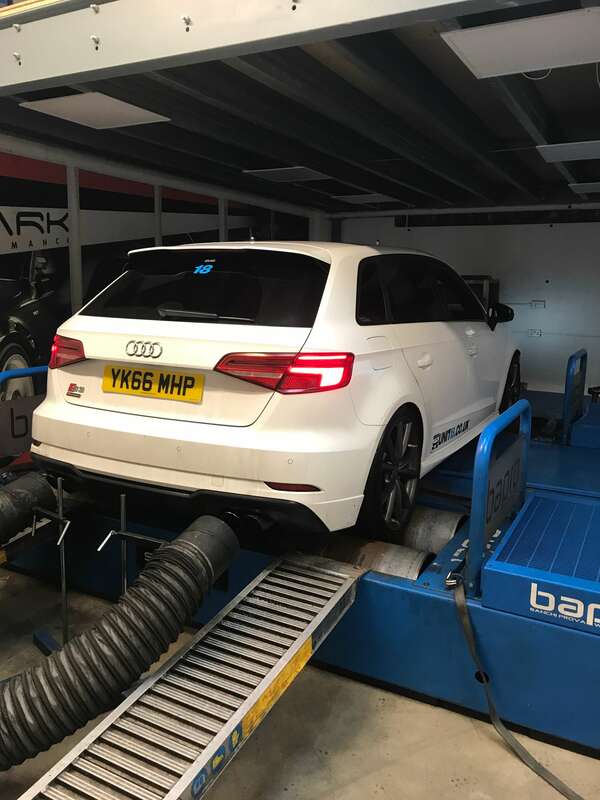 If you would like more information on any Shark Performance tuning, please get in touch with a member of the Unit18 Automotive team. For cars with no engine modifications, or very small changes such as a cat-back exhaust system. For cars with a cold-air intake and turbo-back exhaust system. For cars with all prerequisites for Stage 2, along with an intercooler and/or other model modifications, such as high-pressure fuel pump upgrades. For cars with a range of modifications, including the above and encompassing larger turbochargers, change of injectors, and a variety of other modifications designed for very large performance increases from the stock power. 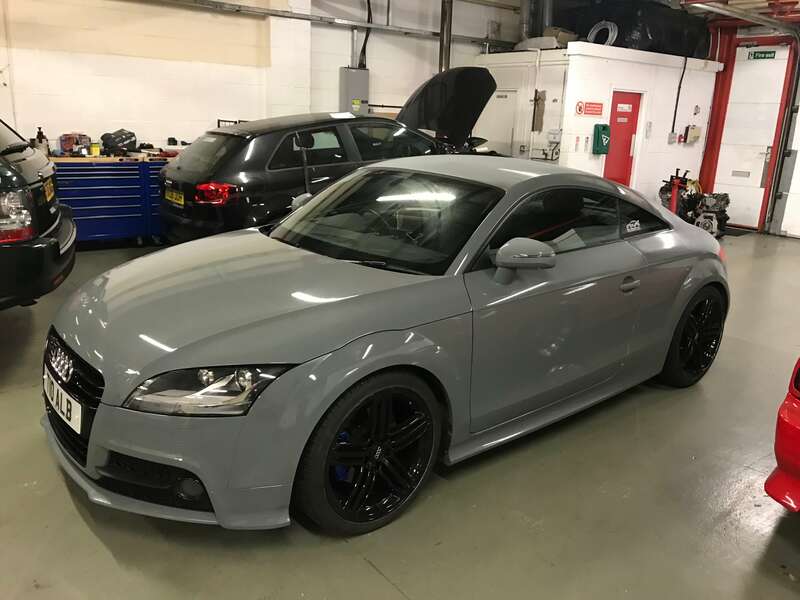 "I recently took my car to Unit18 for a Shark Performance remap, and I have to say how pleased I am. 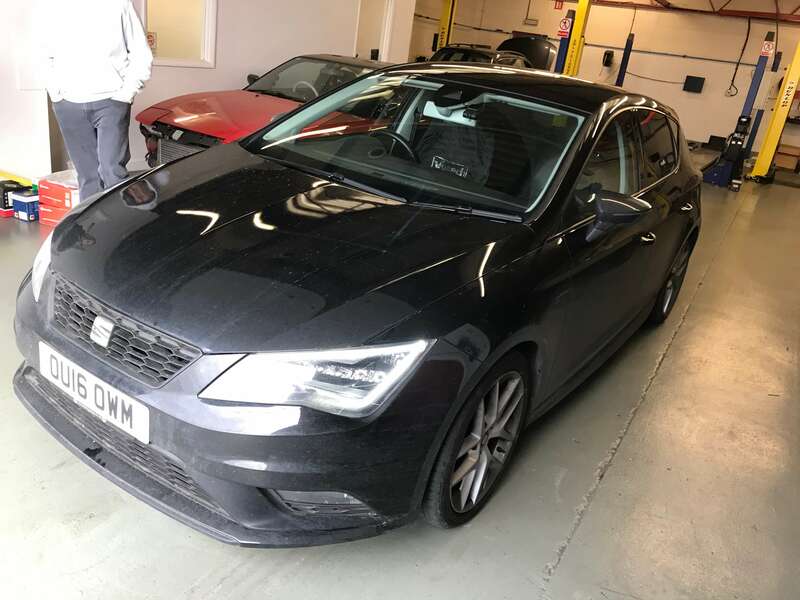 I would recommend them to anyone, they are incredibly professional, and if you need more information, they are knowledgeable about what remap to go for."